Just need a little help with your computers? We’re here for you. Looking for Someone Reliable to Call to Repair Your Computers or Set Up New Equipment? Does it seem that everyone you call is either too busy to help you or doesn’t have the skillset to deal with the complexity of business IT systems? 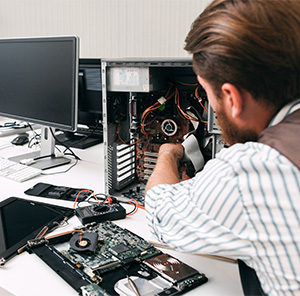 Whether you’ve got a pesky virus you’re trying to get rid of, or your server has just gone up in smoke, our business IT professionals are competent and ready to take on the challenge. How Does CCI’s Break/Fix IT Support Work? We have two options that are available to you. Either we can work on a strict hours plus materials model, or we can give you a discount on a block of hours that you can call on us to use when required. 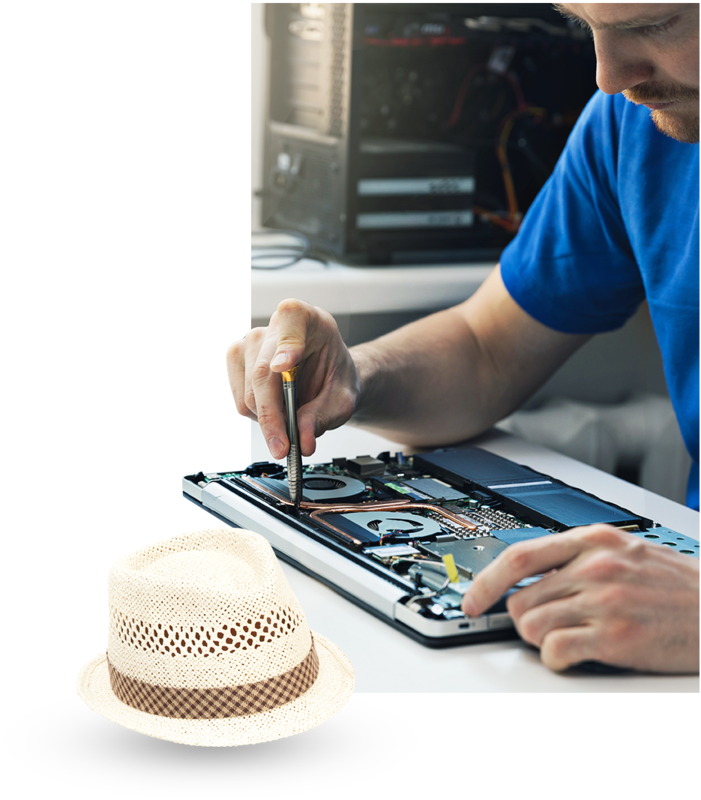 Either way, we’ll ensure that your IT systems get the best of care. Best of all, we’ll come to you! No need to haul your computer to us then back to your office. We’ll take care of everything remotely or at your facility. What Do Our Break/Fix IT Support Technicians Do for Kansas City Companies? 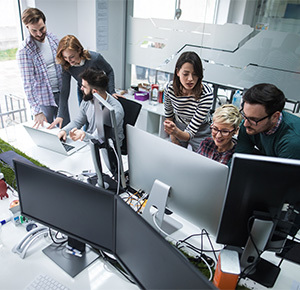 It’d be easier for us to answer, “What don’t our IT technicians do?” However, here are a few of the many things we do to make businesses more secure and efficient. Who Will CCI Send to Repair My Computers? Fortunately for you, our company is right-sized to support small to mid-size businesses like yours. That means that our team is big enough to handle the job but small enough for you to have a first-name relationship with our technicians. We only hire the best qualified IT professionals, and our people know what they are doing. You won’t have to worry about paying for our learning curve or dealing with a technician that doesn’t care. — You’re in good hands!